Information about UCL's orientation programme for new affiliate, undergraduate and graduate students. 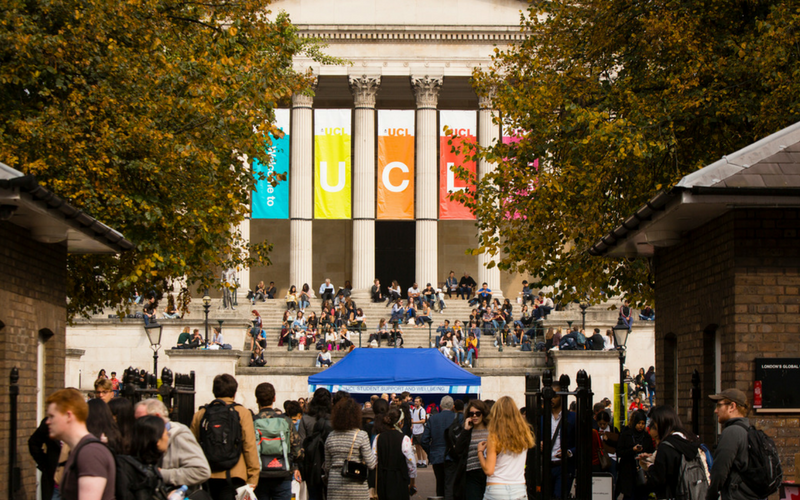 To help make the transition into life in the UK and studying at UCL as smooth as possible, the International Student Support team organise the International Student Orientation Programme (ISOP) before the start of the academic term. ISOP is for all non-UK students starting their studies at UCL. The International Student Orientation Programme is optional, however it is highly recommended and free of charge. Students eligible to attend ISOP can register their interest as part of the pre-enrolment process. Information about the activities that are held during ISOP, such as the 'We Are All Global' talks. 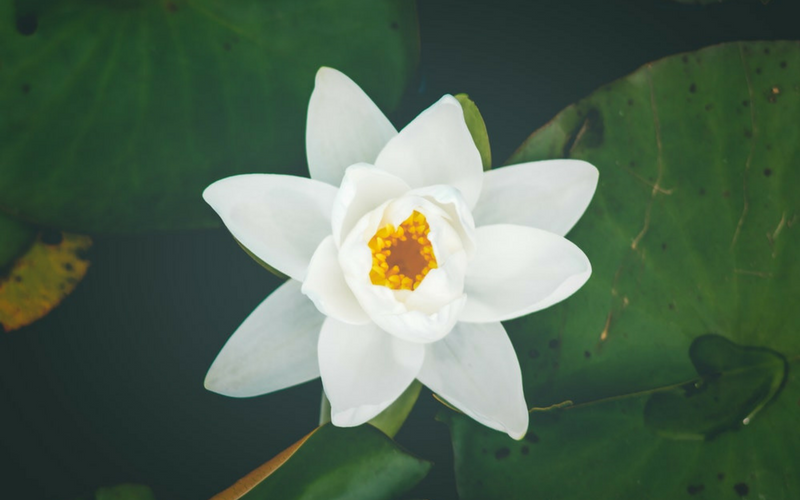 Access useful resources and catch up on all the information that was covered during ISOP. 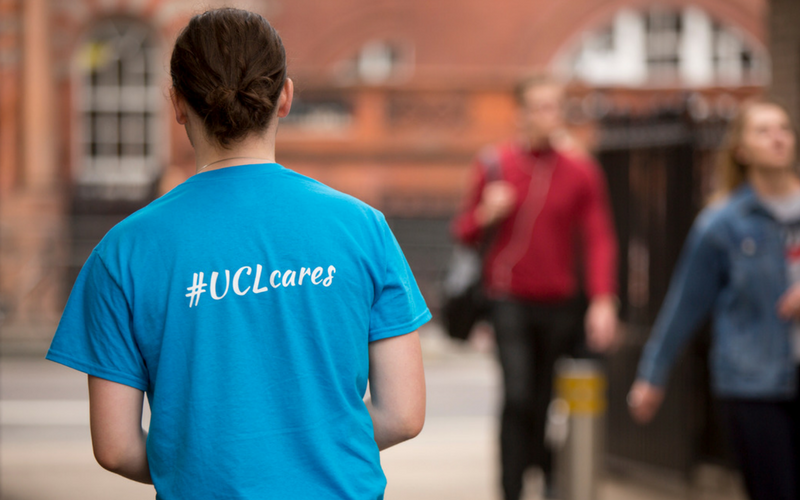 Our Global Ambassadors, current students at UCL, answer your most commonly asked questions.